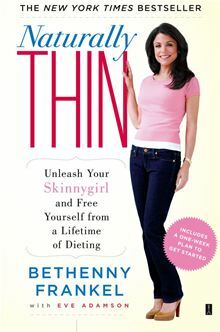 I’m a big fan of Bethenny Frankel and her outlook on eating and life. If you’re not familiar with her work, pick up a copy of Naturally Thin. She compares eating to a bank account and how to balance the budget in a very realistic ‘I have a life’ kind of way. Personally, I don’t follow any specific ‘diet’ except for the commitment to eat real food. I think at minimum, that’s a solid place to start. From there, eat the things that make you feel energized and nourished. 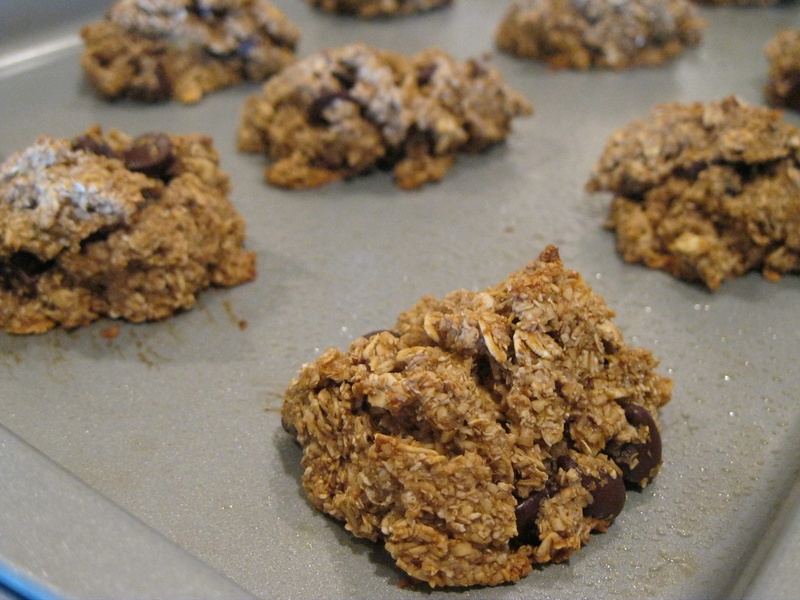 Naturally Thin is packed full of recipes, and this cookie has become a weekly favorite. I’ve been playing around with using different flours, but the oat flour has the best texture. Her recipe calls for only chocolate chips, but I like a trail-mix combo, which is what I’ve shared here. These are cookies for the person who doesn’t bake, so obviously I’m a fan. 1) Preheat oven to 375*F. Combine all the dry ingredients in a bowl. Combine all the wet ingredients in a separate bowl. Mix the dry and wet ingredients together until well combined. 2) Cover cookie sheet with wax paper or coat with non-stick spray. Use a medium sized ice cream scoop or large spoon to portion batter onto cookie sheet. Bake for 12 minutes, rotating the pan halfway through cooking. You want the edges of the cookies to be light brown. Let cool and serve.